Innovative architecture, thoughtful designs and state-of-the art methods. 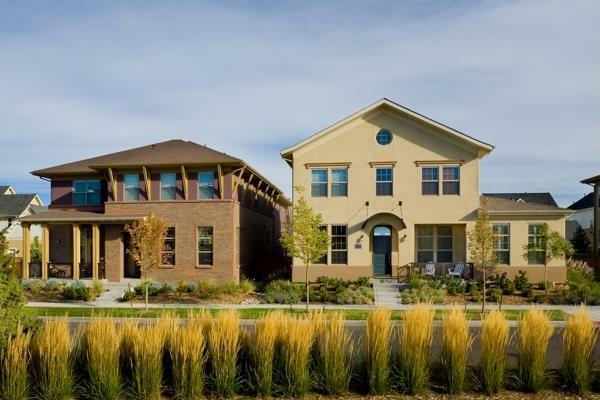 Harvard Communities, recognized for its innovative architecture, thoughtful designs and state-of-the art methods, built Urban Estate Homes and the Architect Collection homes in Stapleton. 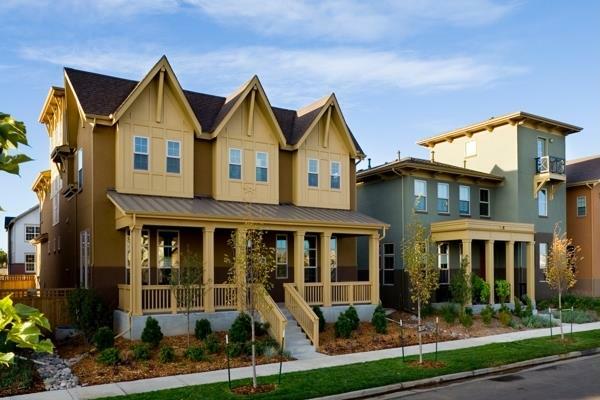 These homes stand out by purposefully blending style with substance to create enlightened living. Architecture is distinctive and leading edge, integrating modern materials and applications to create exteriors that are bold and exciting yet simultaneously appropriate and pleasing. 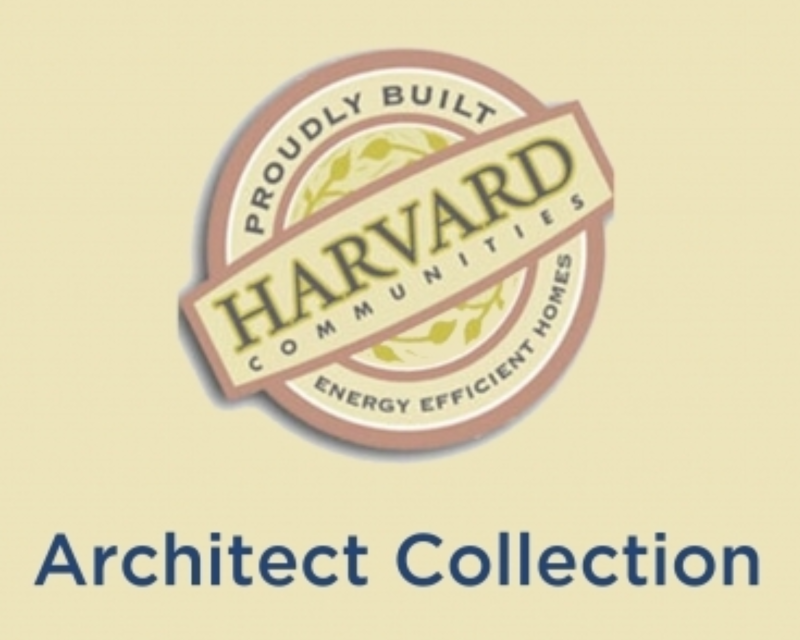 A team of talented architects was assembled first to envision and then realize homes that will make a difference. 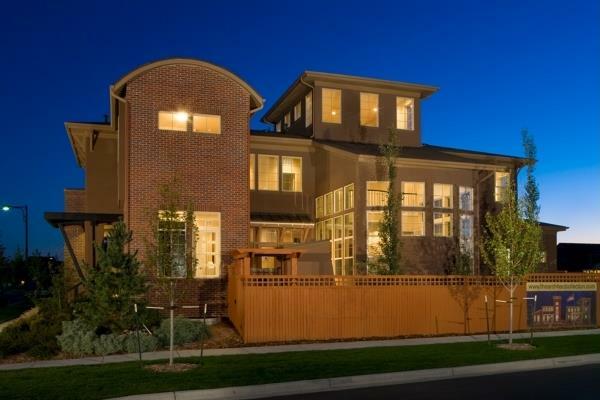 The result is striking home designs, inside and out. 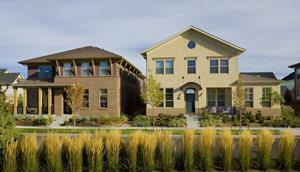 Harvard Communities is no longer building new homes in Stapleton, but resales may be available. Contact us today for more information!